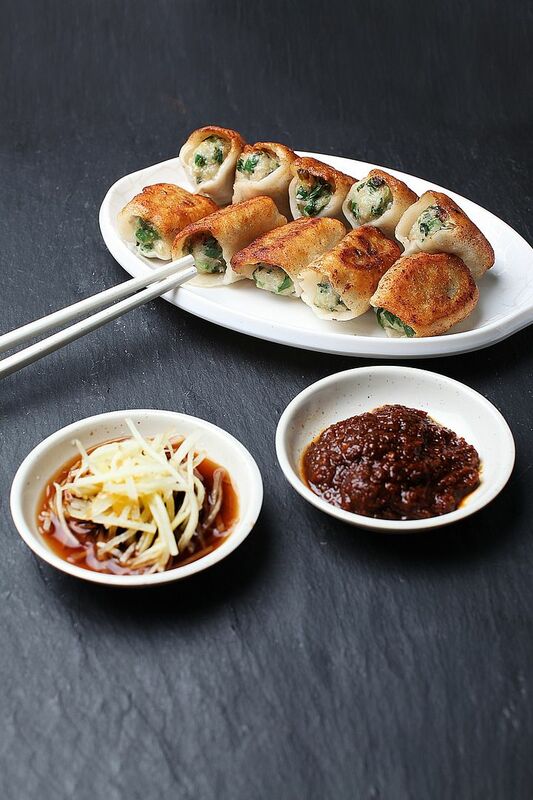 Kkongdon originated from Sinchon, Korea, and has been around in Singapore since 2012. 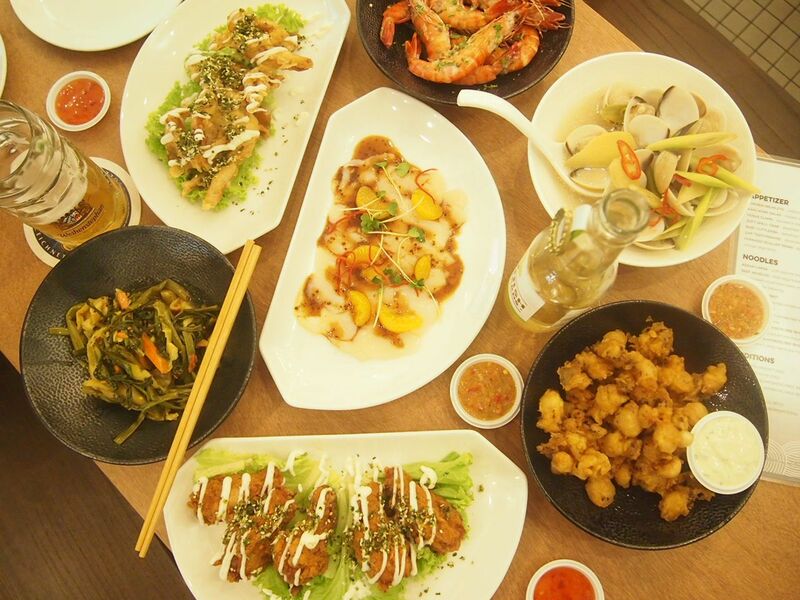 They have four outlets currently and they aim to provide "kkongdon" (which means 'best price value' in Korean) to diners. 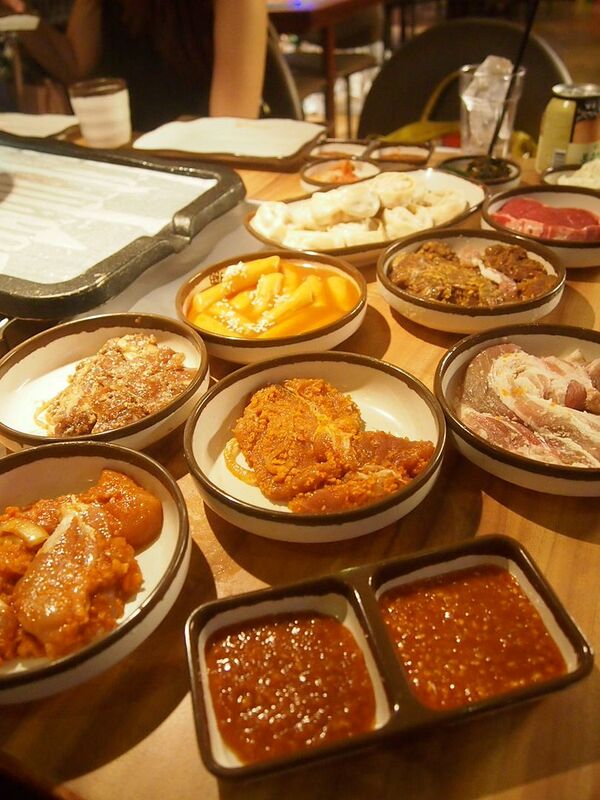 Be prepared to be amazed by the quality of the new All-You-Can-Eat Korean Barbecue Buffet considering how affordable and reasonably priced it is! 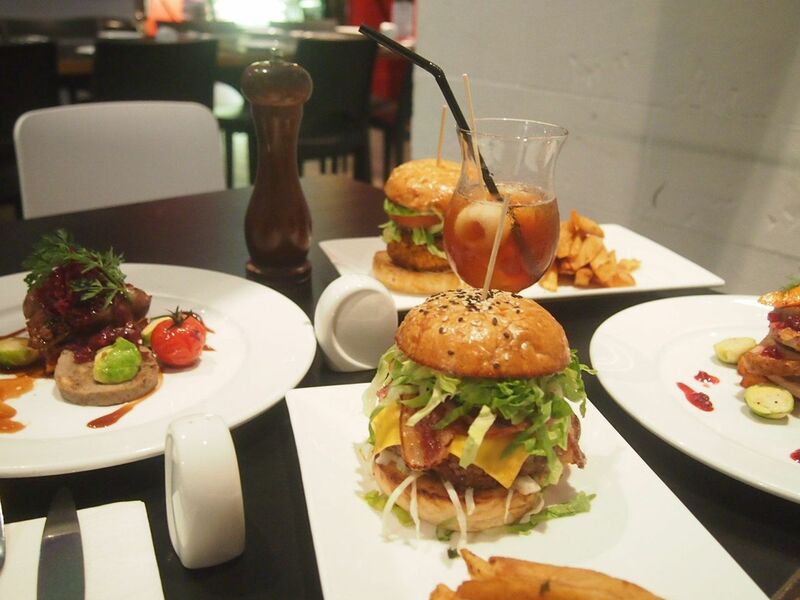 Restaurant Hoshigaoka has recently launched a redesigned ala carte menu and a new kids menu which are available at all four of their outlets. Featured here is the Hoshigaoka Zen ($32) which has been around for more than 30 years! A signature and definitely one of the most popular items here! 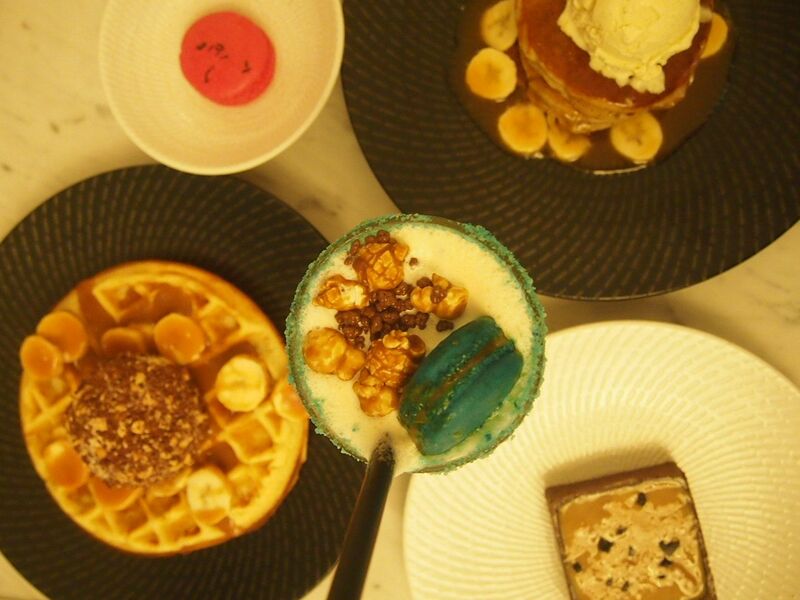 Popular Australian chain, Pie Face, has arrived on the shores of our sunny little island! Pie Face is a big name that most people who have been to Aussie would have heard of. 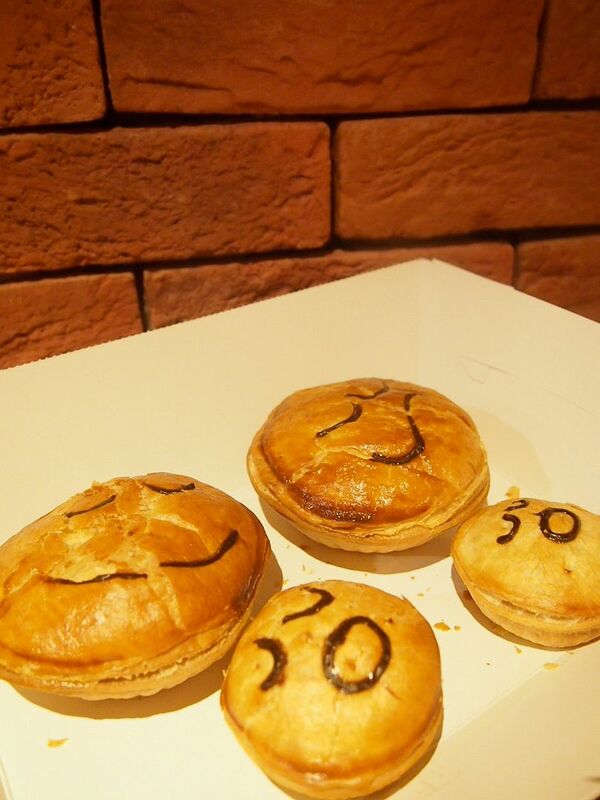 More than 10 years since its opening, Pie Face has established itself as the largest pie chain in the world and currently has 80 outlets globally! I've been to PasarBella quite a couple of times and have always walked past Oceans of Seafood but have never actually dined here. And I'm finally here to witness the cutting of the huge Northern Blue Fin Tuna! I was really excited, akin to a little kid waiting to open her Christmas presents! I've been to Spruce at Phoenix Park numerous times and after a couple of failed attempts at visiting this outlet at the Old Fire Station, here I am, finally! 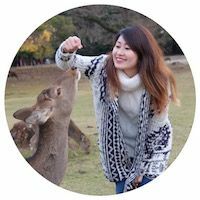 I had the opportunity to try a couple of items from their ala carte menu and their Festive Set Menu and it was a full-filling dinner! I have wanted to dine here since a year ago but I always missed the reservation date. So when 3rd August came, I finally remembered and called in at 10.30am and I actually managed to get through by 10.37. Only seven minutes. I felt like I was the luckiest person on earth especially when I realised how some have called for hours and not get through. I made a reservation for 4 and I had been counting down to this day ever since! My favourite time of the year is coming! I love Christmas. 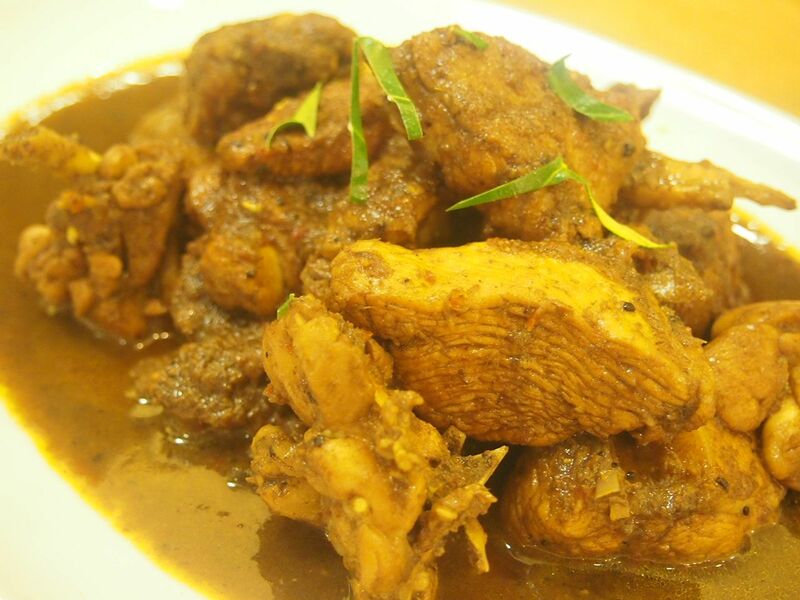 It is the perfect occasion for parties, get-togethers, good food and great fun! And what's a festive season without sweet treats? The Coffee Bean & Tea Leaf has rolled out an entire range of bakes specially for the upcoming holidays! 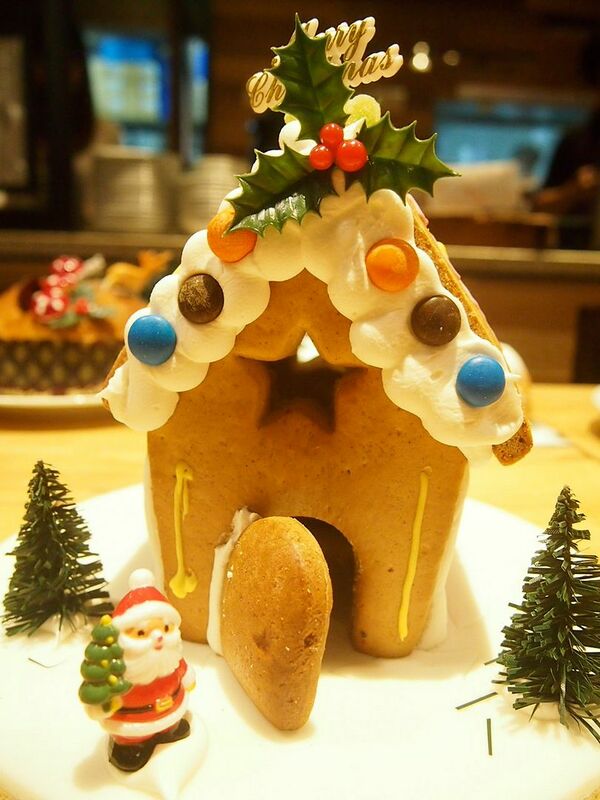 Just look at this adorable Gingerbread House! 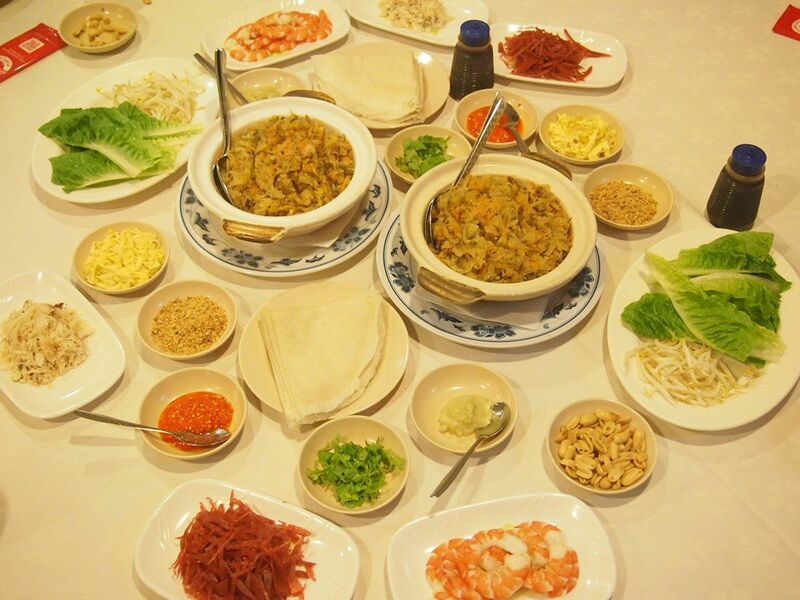 This is a glimpse of the ingredients in the Crab & Shrimp Popiah from Good Chance Popiah Eating House that will be available at the Ultimate Hawker Fest! 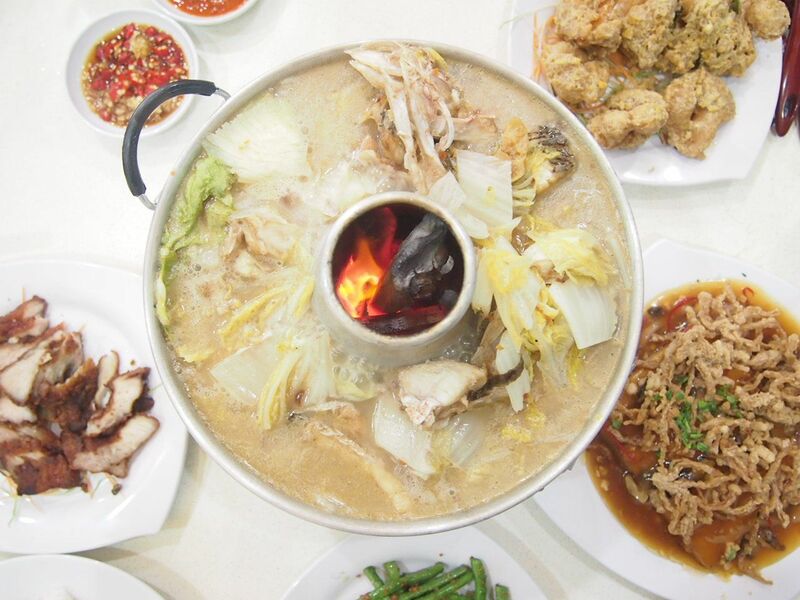 The Ultimate Hawker Fest will be taking place at Suntec Convention Centre this Saturday, 22nd November, from 11am to 5pm! Admission is free so do pop by to have a look at Halls 401 and 402! I promise that you won't regret making a trip down. 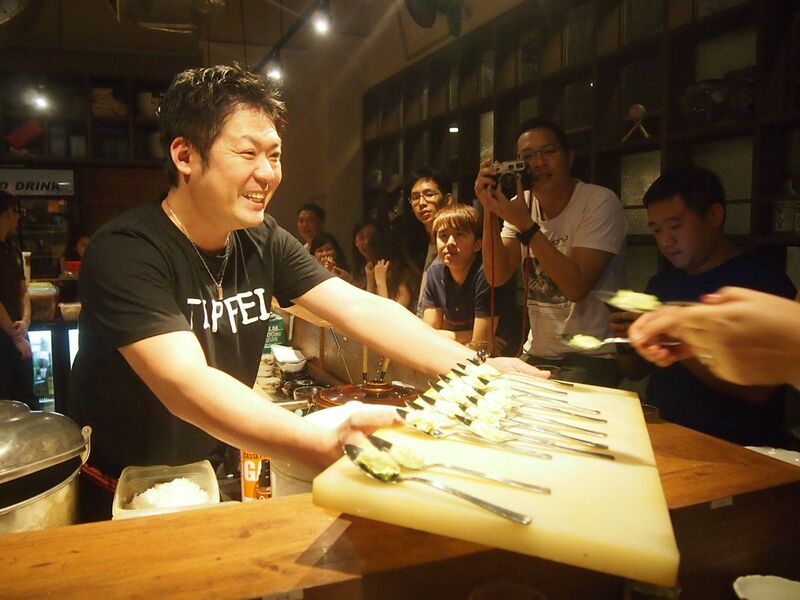 You can expect to find 26 awesome dishes painstakingly curated by food bloggers Derrick Tan, Maureen Ow and Ian Low. I foresee that this is gonna be a huge hit and a really popular item at the UHF! 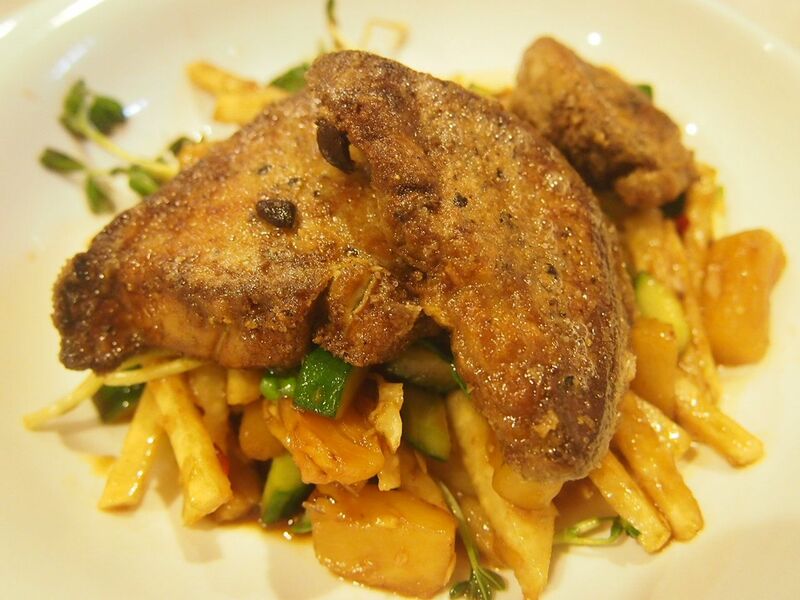 The foie gras was cooked to perfection and the rojak is a refreshing modern interpretation! This is one of the biggest foodie events of the year and the best thing about it is that all proceeds will be going to 32,000 beneficiaries under Touch Community Service. What's better than enjoying awesome food and doing a part for charity at the same time! 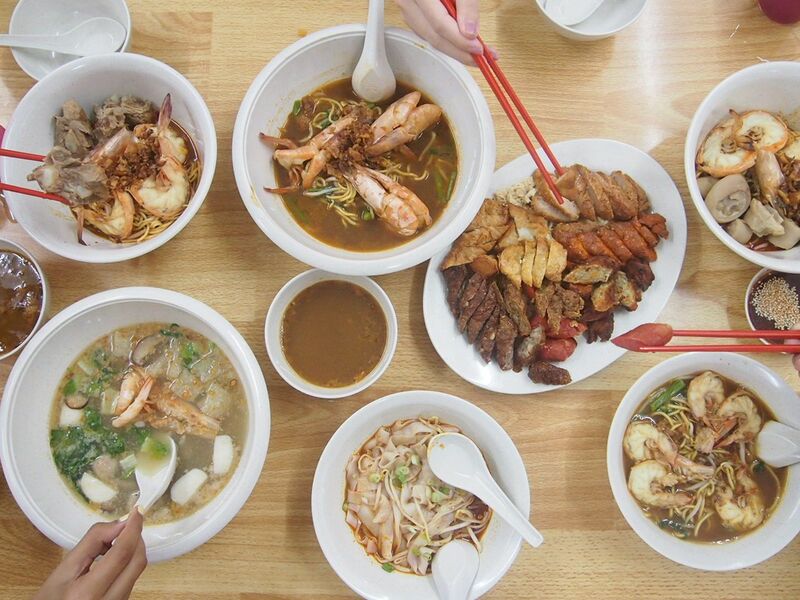 Hop over to www.ultimatehawkerfest.sg now to purchase your coupons! If you're going to miss the event, like me, but will still like to do a small part for charity, you can also make a donation on the website! 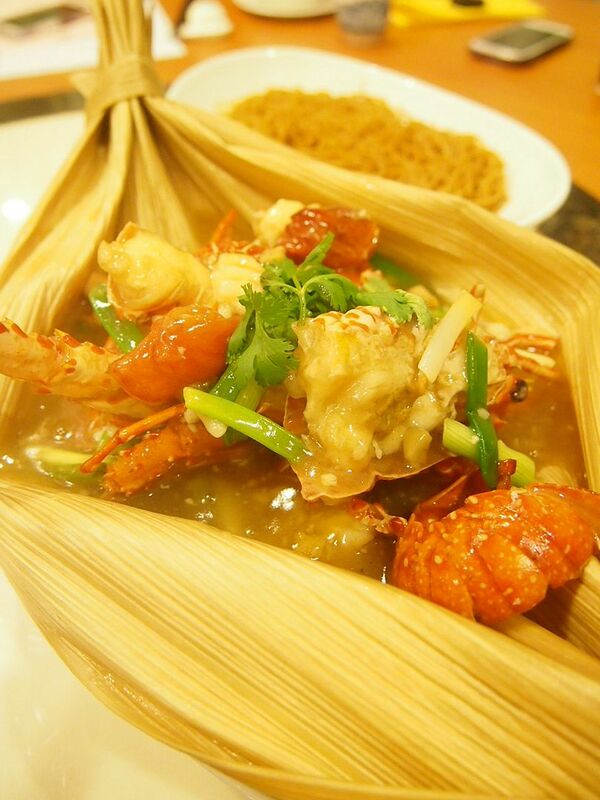 Have a yummy good time on Saturday you guys! 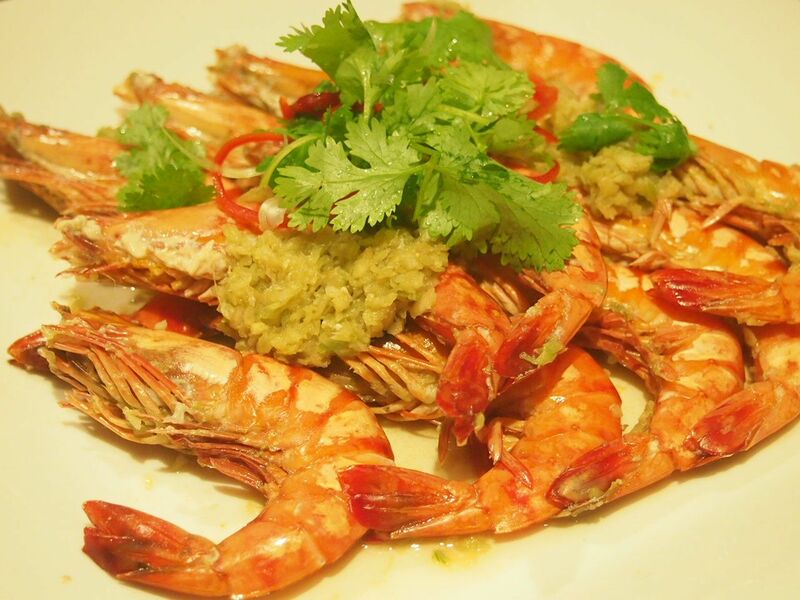 Jing Hua Restaurant celebrates a good 25 years of serving up Jing Hua cuisine on our sunny island. 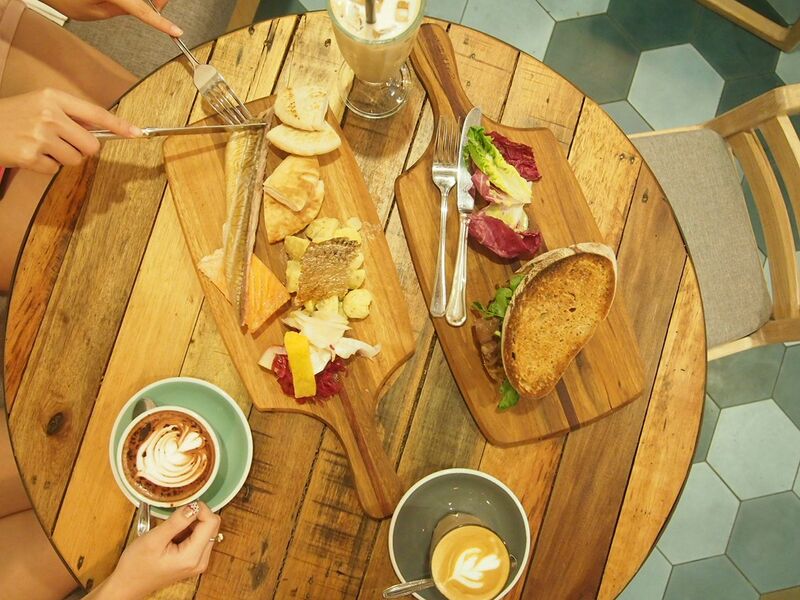 The brainchild of two native Singaporeans, Jing Hua has proven that honest goodness can survive the arduous test of time. For a restaurant that has been around for 25 years, you would think that they would have modified the menu a couple of times but truth be told, the menu has stayed completely the same even after a quarter of a century. Now, aren't you interested to find out more about this longstanding success? I was in the vicinity and decided to pop by Old Hen! Little did I know that this is where I'll find my new favourite coffee. And boy was I glad that I made a trip here! 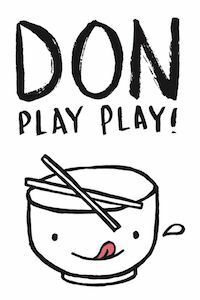 Attention tonkatsu fans! 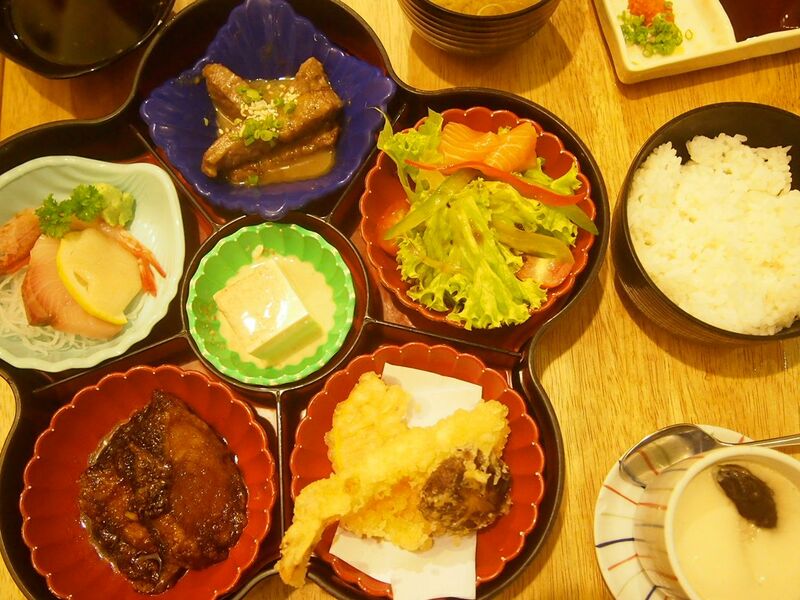 The world's largest tonkatsu chain, Saboten, has relocated from Parco to 313! 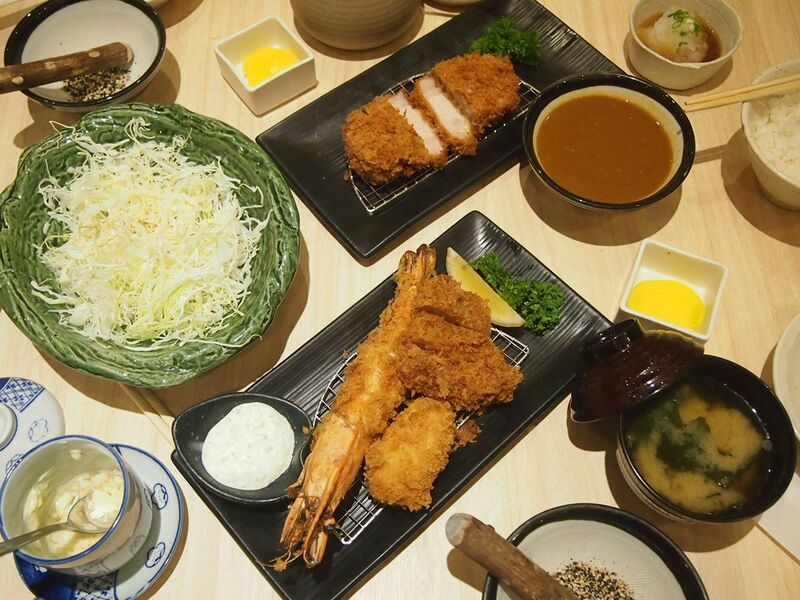 Touted as the best tonkatsu restaurant in Singapore by HGW, Saboten is now more conveniently located and has also introduced two exclusive items, the Iberico Loin Katsu and Fried Jumbo Prawn, to their menu at the outlet at 313. All the more reason to visit! In celebration of the upcoming F1 season and Oktoberfest, District 10 has come up with 3 meat platters that will satisfy the carnivore in you. 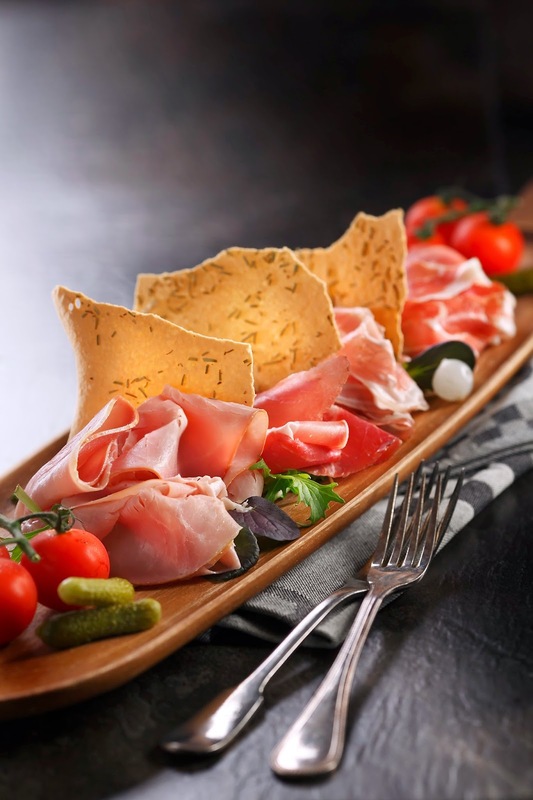 We're giving away a Cold Cut Platter worth $48 at the end of the post so read on! 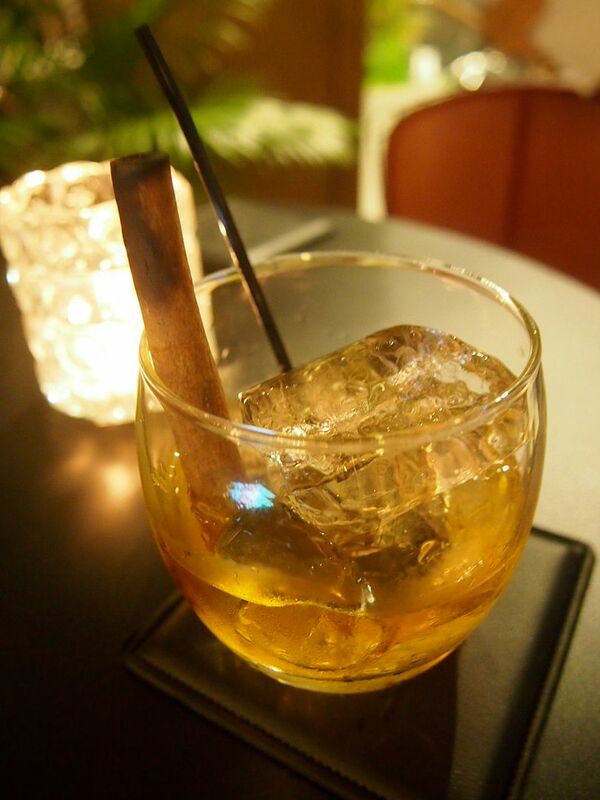 The Old Fashioned Spice($18) is one of the 15 new concoctions available at the revamped The Royal Mail Bar. These fifteen creations are unique to The Royal Mail Bar and were crafted with a great deal of thought and effort by the resident bartender. 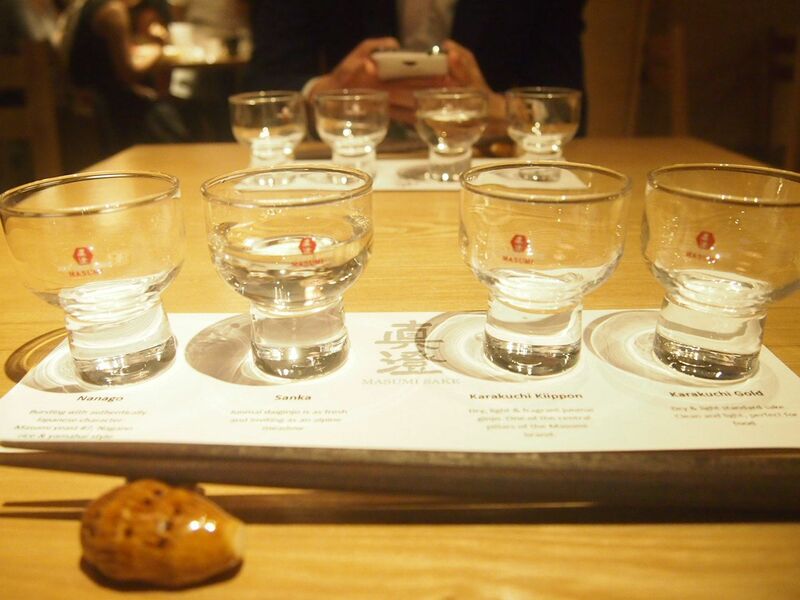 I also had the opportunity to try the entire range of new bar bites that have been launched along with the facelift. 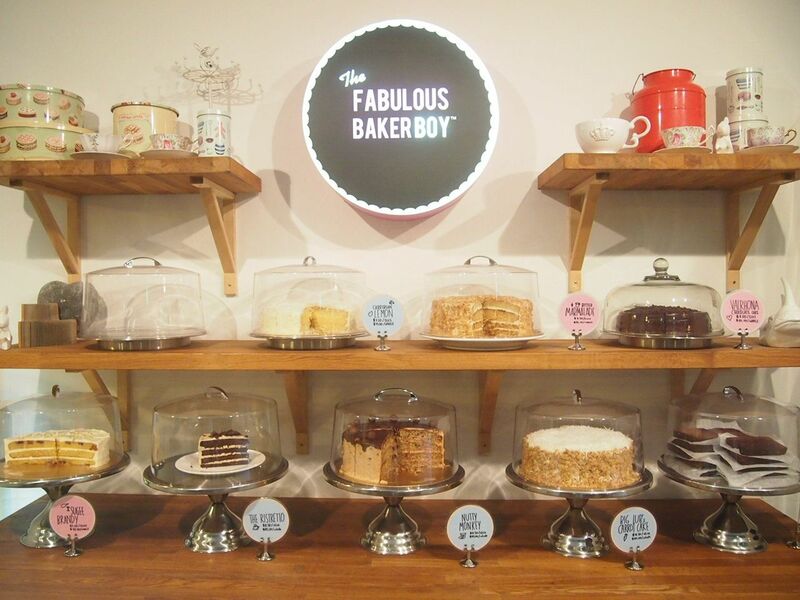 Popped by the revamped TFBB after dinner and we were totally spoilt for choice. I've never been to TFBB before but someone delivered a slice of yummy chocolate cake from TFBB to me two years ago! 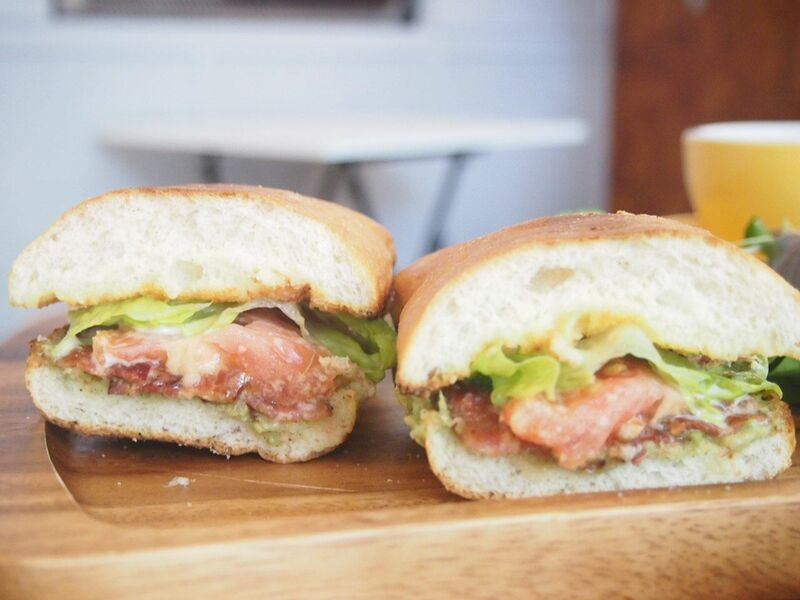 The Lokal has been a huge hit ever since its opening. 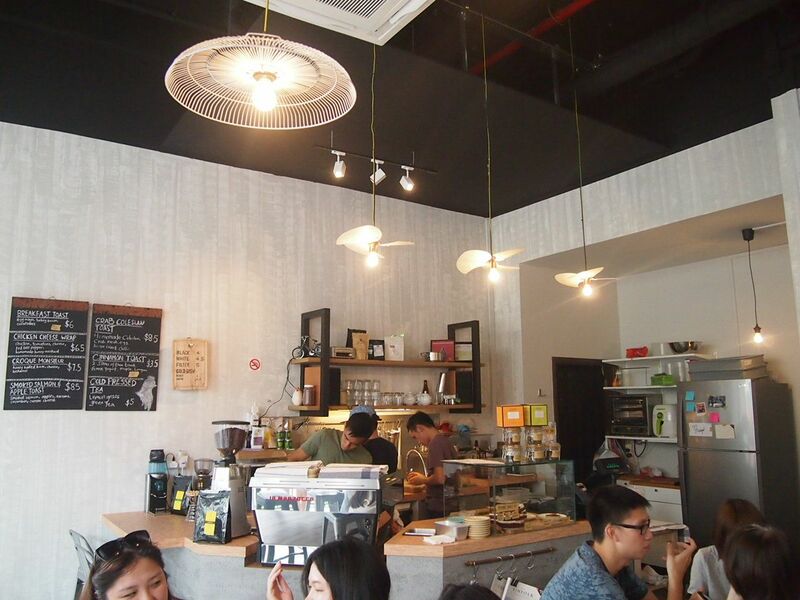 Sitting on a quiet corner along Neil Road, this charming cafe wasn't difficult to locate. I was thrilled to finally be dropping by, especially after hearing a great deal about the wonderful service and food! 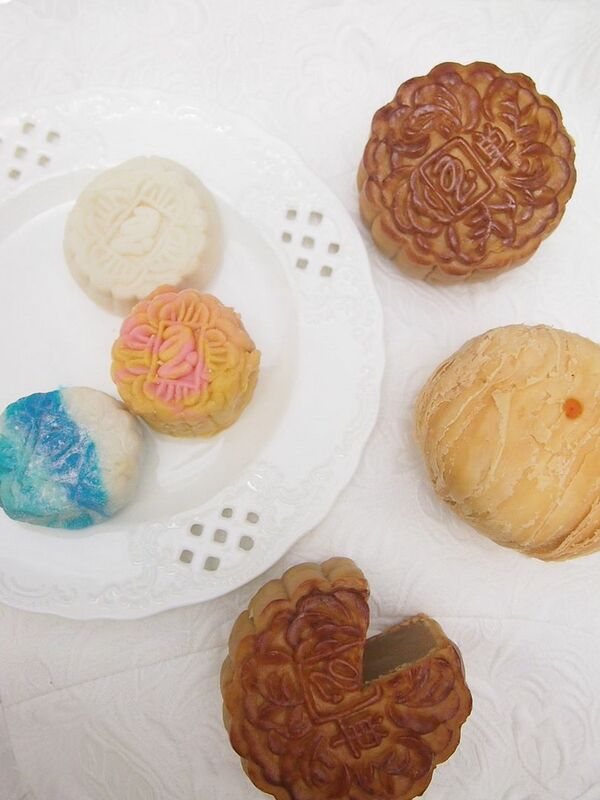 Mid-Autumn Festival, or perhaps more commonly known as Mooncake Festival, is coming! Have you picked up those well-loved boxes of decadent mooncakes yet? If you haven't, be sure to consider the selection available at Peony Jade! 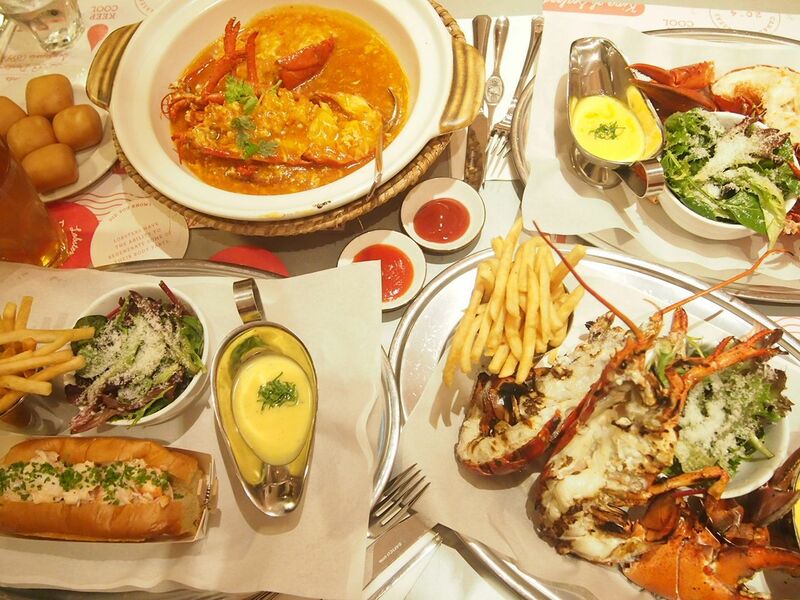 Burger & Lobster has been on my mind ever since my visit to London. So when I heard that Pince & Pints is opening here, I was beyond excited! I saw a couple of pictures and couldn't help but note the almost identical reproduction. I really wanted to dine here but also heard about the crazy queue and no reservation policy. So I got my awesome friend, Iggy, to help me with reservations as he knows the owner! And yes, lucky me got to dine here on my birthday! 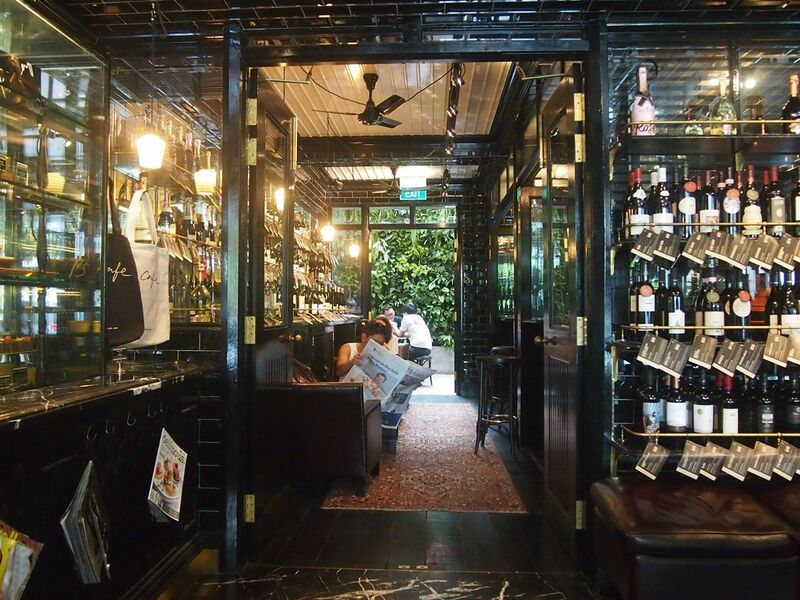 The food scene in Singapore is growing so quickly that we are often at a loss when it comes to picking a venue for dinner. We have to look through reviews, look up locations and decide what to have when we get there. 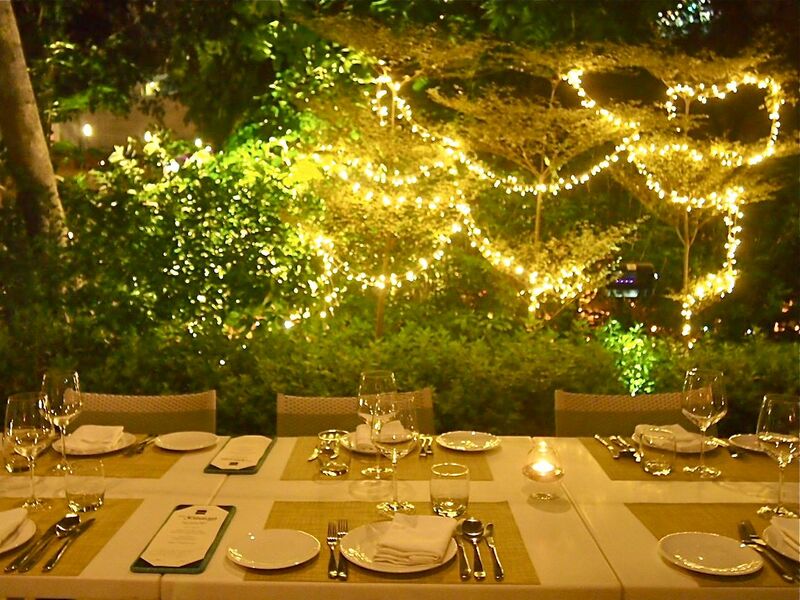 How does a fuss-free and sumptuous dinner for a party of four sound to you? Pezzo Pizza Launches 2 New Pizza Flavours! The kind people behind Pezzo Pizza planned a boat ride down Singapore River for the launch of their new pizza flavours! Pezzo Pizza is launching Singa Laksa pizza and Chicken Rendang pizza to commemorate and celebrate our nation's 49th birthday. How wonderfully apt to introduce these two local flavours into their existing menu! Back at Stirling Highway for dinner! Made a call earlier in the day and realised that they have all day breakfast now and this means that I could finally try the much raved about pulled pork pancakes that was sold out the previous time I was here! Fans of Wimbly Lu will be pleased to know that you can now get your favourite desserts at a more accessible location. Hardly a month old, LWL was full when I got there at 1030pm on a Tuesday night. A testament to the popularity of the cafe! 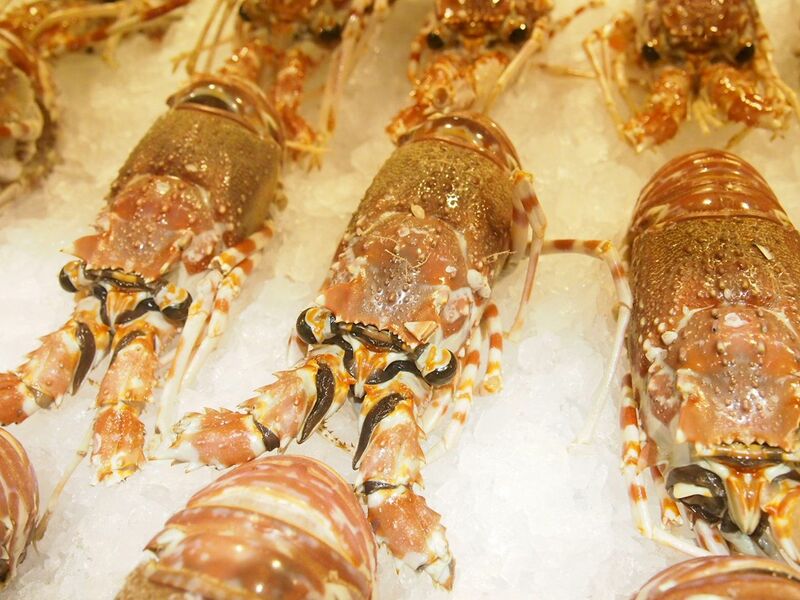 Exclusively and only available on National Day, 9th August, is the National Day Buffet at STREET 50 at Bay Hotel. 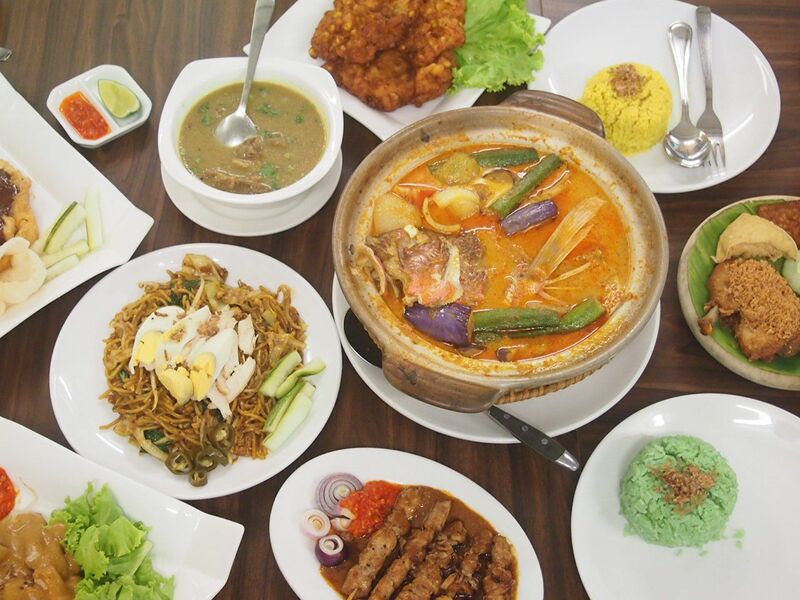 Celebrating the nation's 49th birthday, the buffet is priced at $49++ for adults. 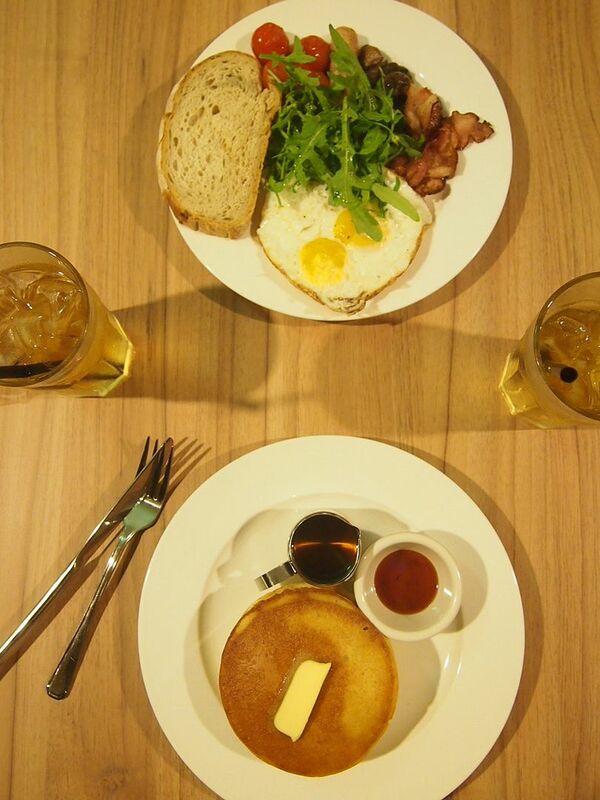 With three paying diners, the fourth diner gets to enjoy the feast at a whopping $4.90++! 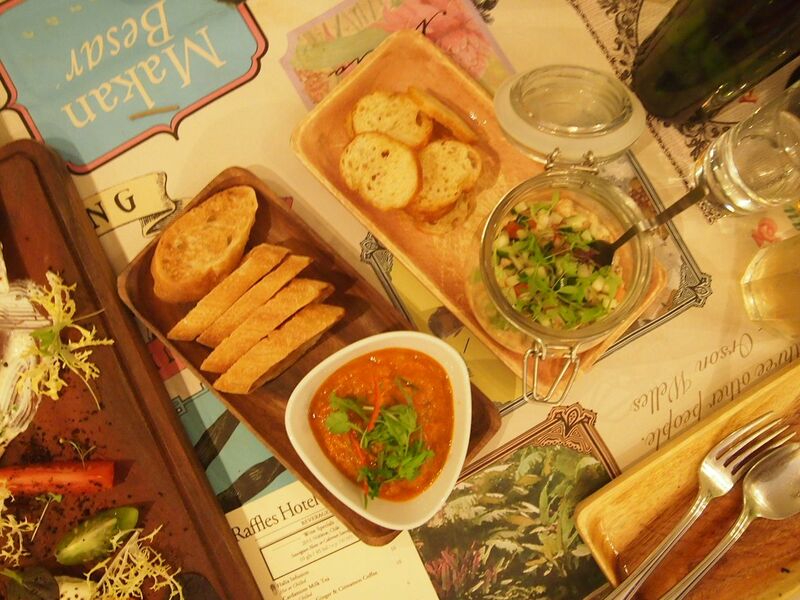 What better way to commemorate the occasion by indulging in local delights, with a contemporary touch! 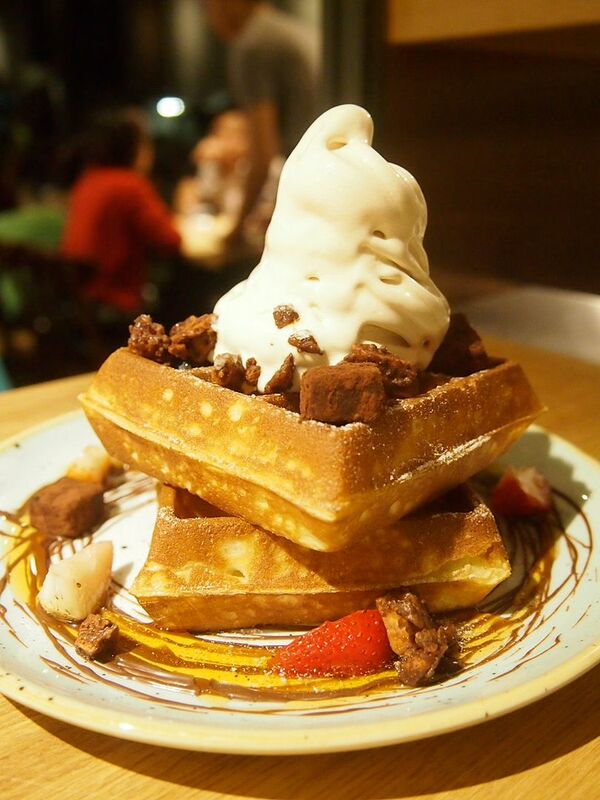 Opened by the people behind Creamier, the spanking new Sunday Folks has been drawing crazy crowds ever since its opening. The queue is insane both times I was there and it's amazing how popular they are, especially when they're so so new! 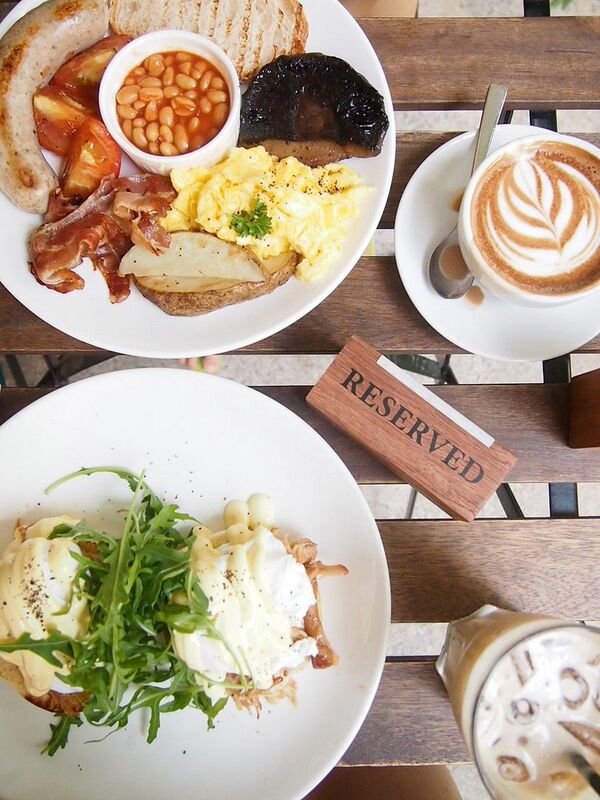 Up bright and early on a Saturday morning, we made our way to a cosy cafe that cannot be better hidden. 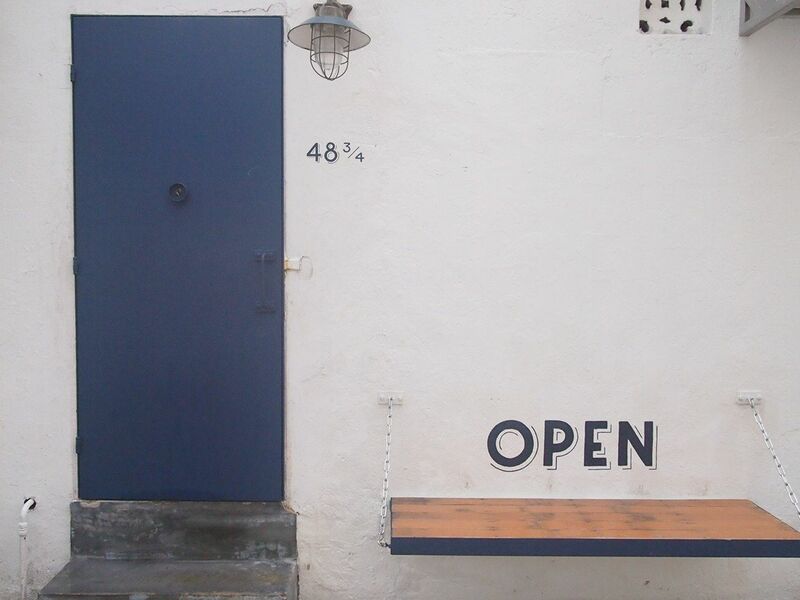 Sitting quietly in the back alley, you're right where you're headed when you come across a striking blue door, and an eye catching "OPEN" and 48 3/4 on a white wall. Knock gently and your wish to enter will be granted. 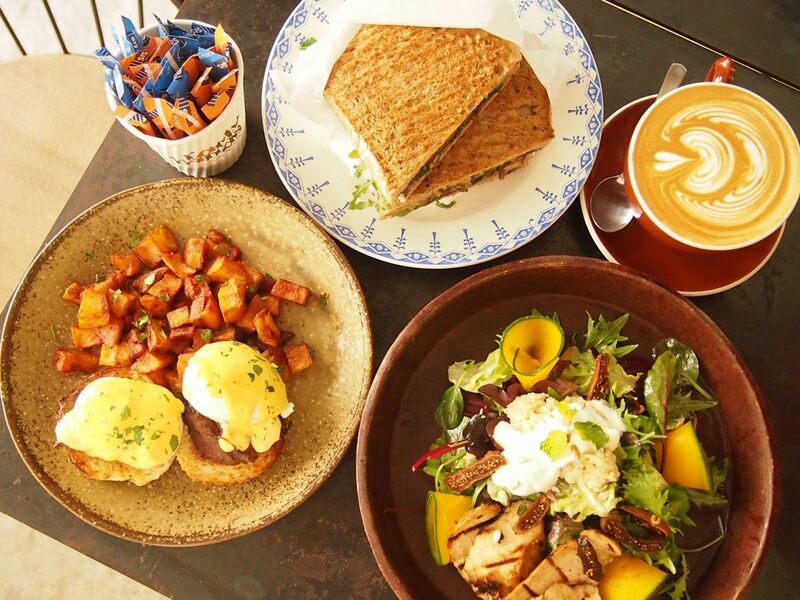 A popular brunch spot in the popular Tiong Bahru Estate, Flock was packed when I got there on a Sunday afternoon. I made a reservation a day in advance for an outdoor table because I brought the little furball with me! Holy Crab! 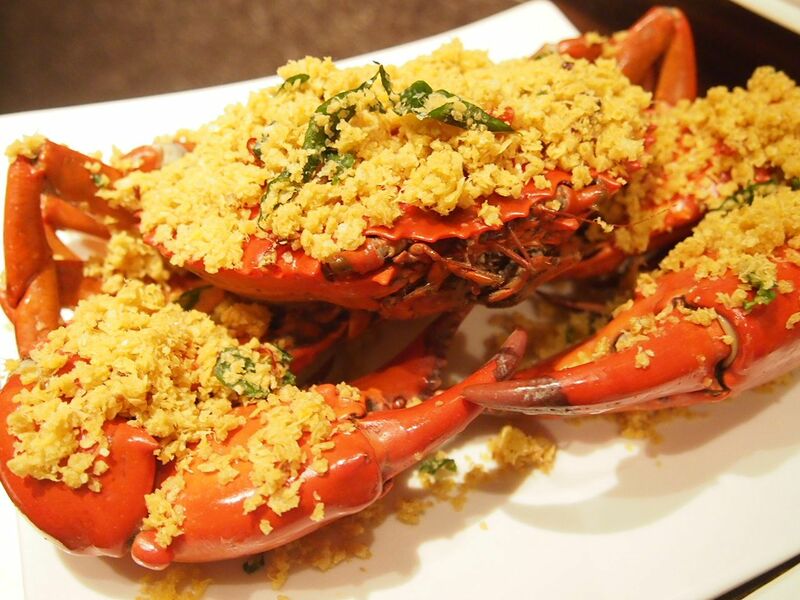 The Ultimate Crab Feast is back at Plaza Brasserie! 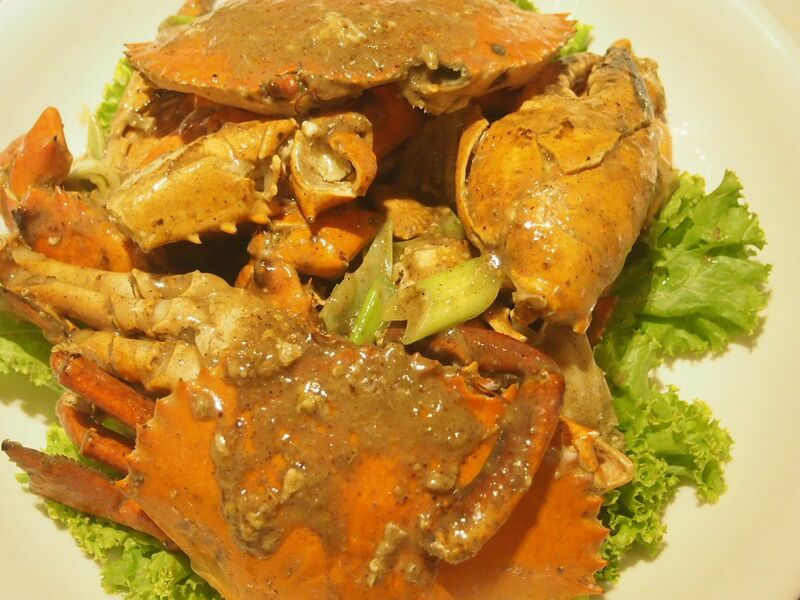 This popular buffet spread features whole crabs prepared in 14 different styles and needless to say, crab lovers are in for a huge treat! 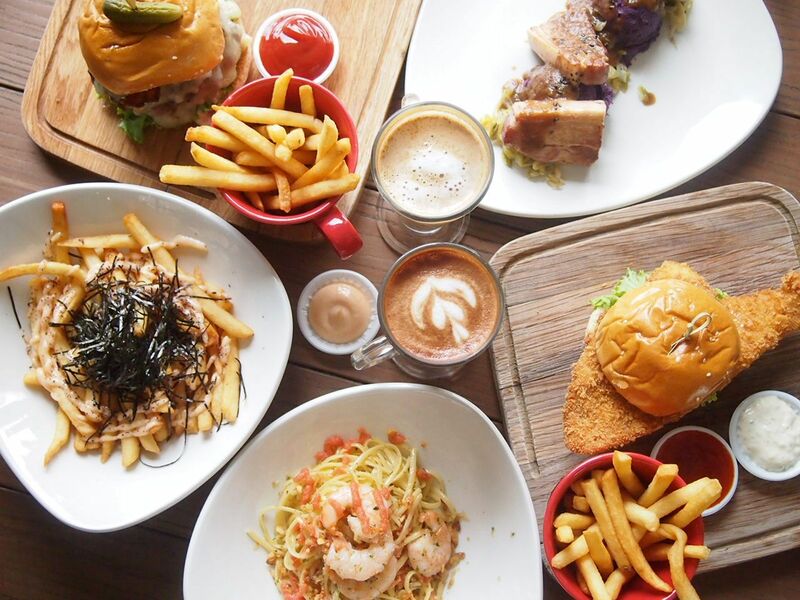 Located in the serene Bishan Park, GRUB has already been drawing huge crowds during lunchtime despite only having launched their new lunch menu very recently! Well, just look at that spread! 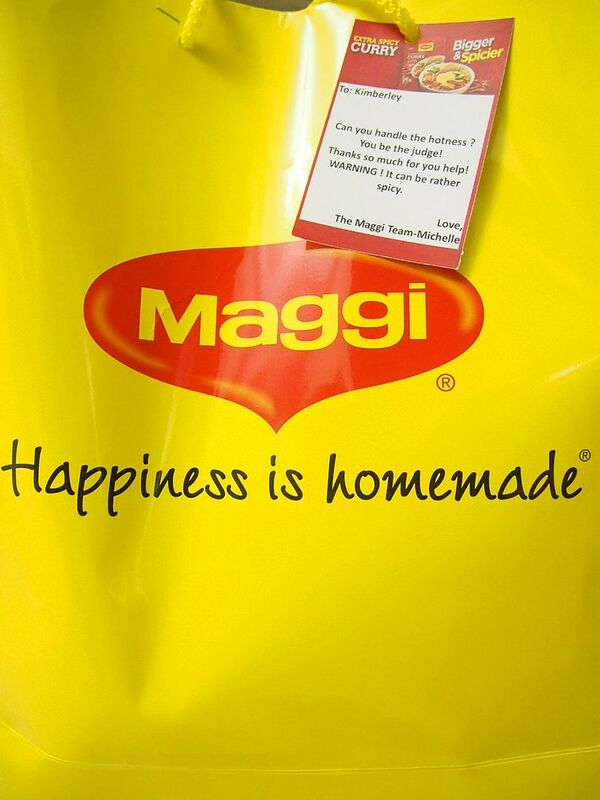 Maggi has recently turned up the heat by making their popular curry noodles even more spicy! 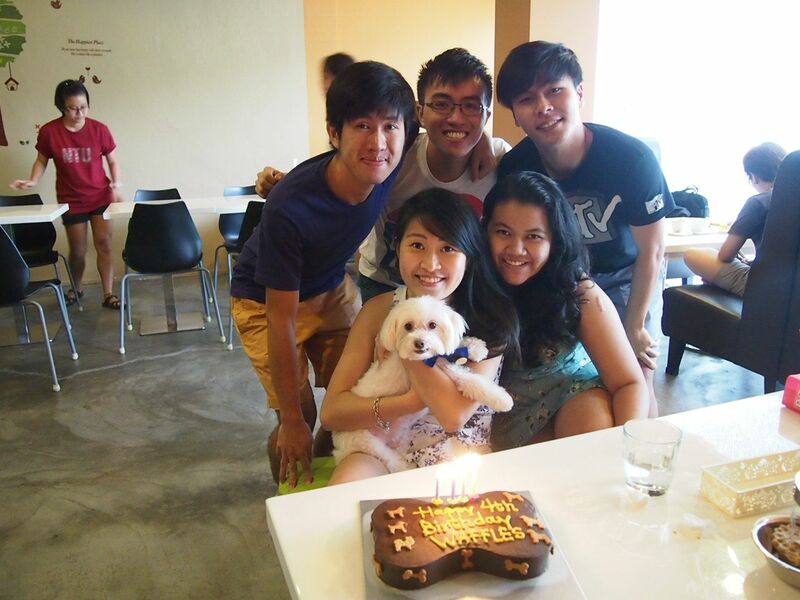 Waffles celebrated his 4th birthday at III Cafe at East Coast Road on 12th April! 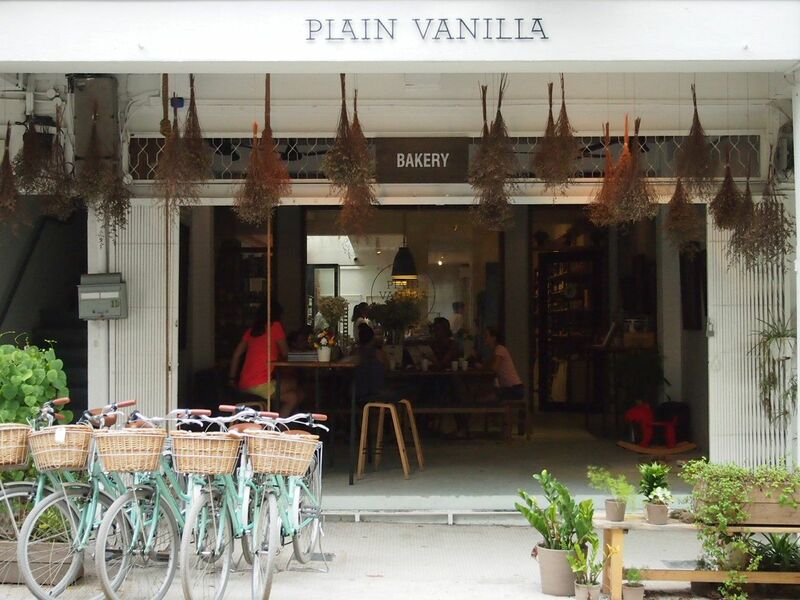 Plain Vanilla is the place I go to for my fix of salted caramel cupcakes. I'm not a fan of cupcakes but I can't resist the salted caramel cupcake from PV! 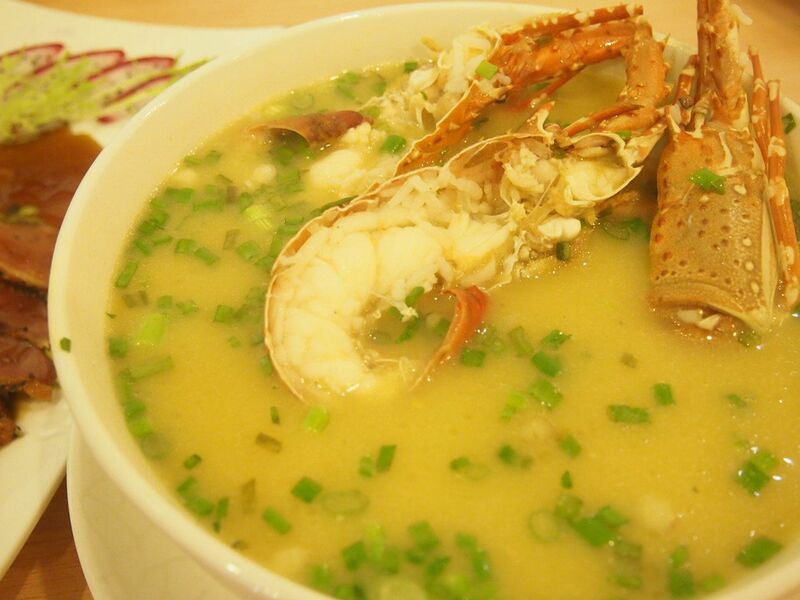 Definitely the best in Singapore, in my humble opinion! I was really excited to finally be able to check out PV Bakery after our tasting session at 40 Hands! 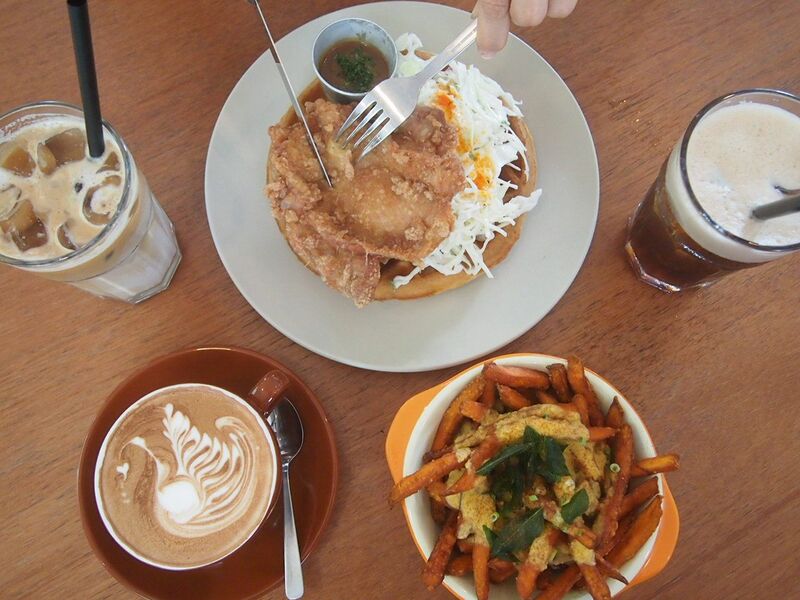 40 Hands is one of the pioneers of the cafe culture in Singapore. 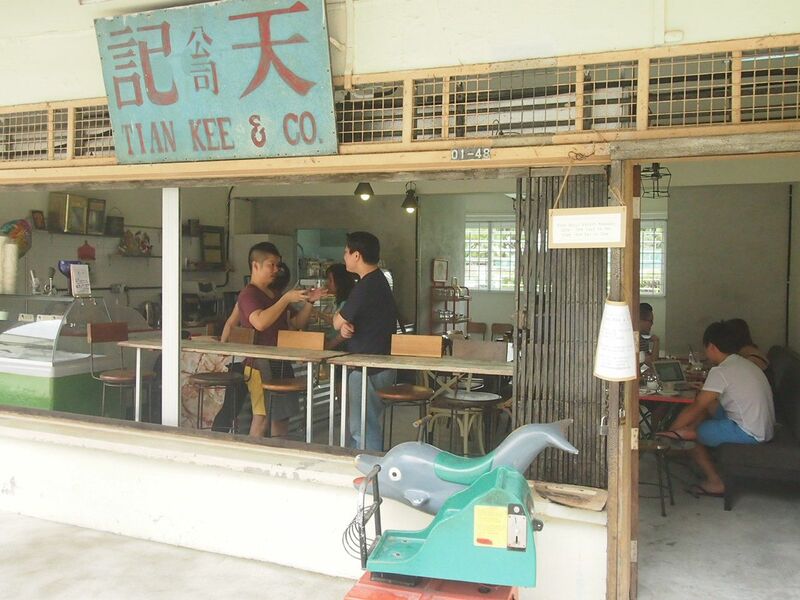 Back when Tiong Bahru was still a sleepy estate, 40 Hands was already drawing huge crowds all the time. I remember visiting it back in 2011 and falling in love with their tau sar pau, when I don't even eat red beans! 40 Hands has come a long way since and has recently undergone a facelift! This is almost a year late but better late than never right! Haha. 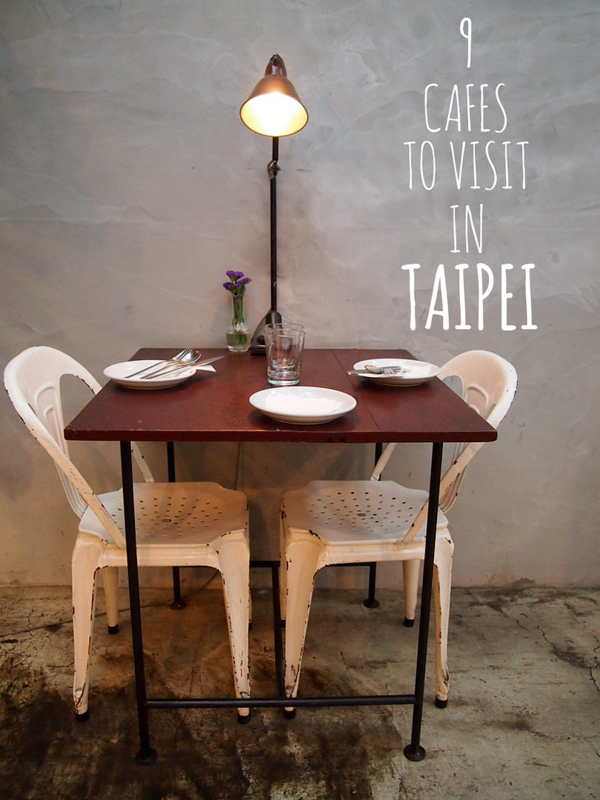 X and I went to Taipei last summer right after we got back from Europe. We almost didn't have time to pack and were somewhat jetlagged haha. But anyway, we were there for two weeks and we went to quite a number of cafes and eateries worth mentioning(will be coming up in another post) and it was a really fruitful holiday! My camera died on the trip so a part of our holiday wasn't documented unfortunately. But nonetheless, here you go! 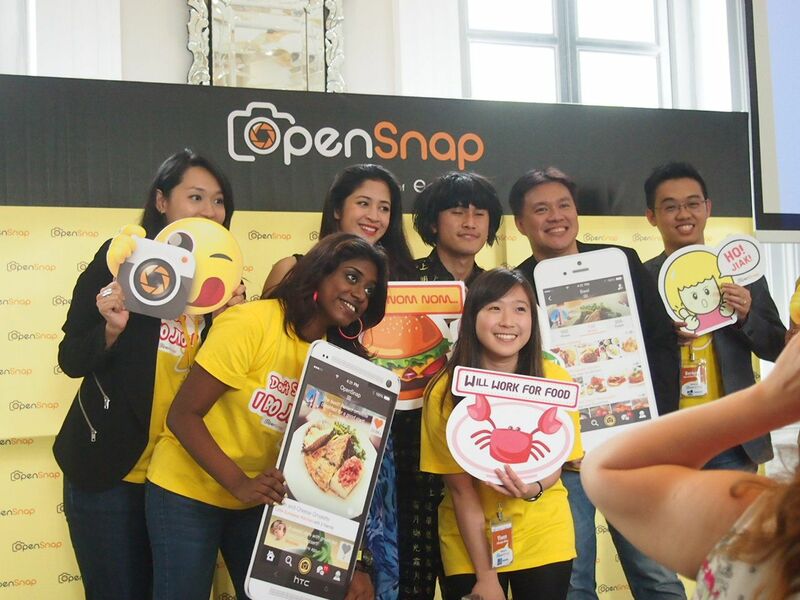 OpenRice has recently launched a new mobile application called OpenSnap which may have just revolutionalized the photo-sharing experience. 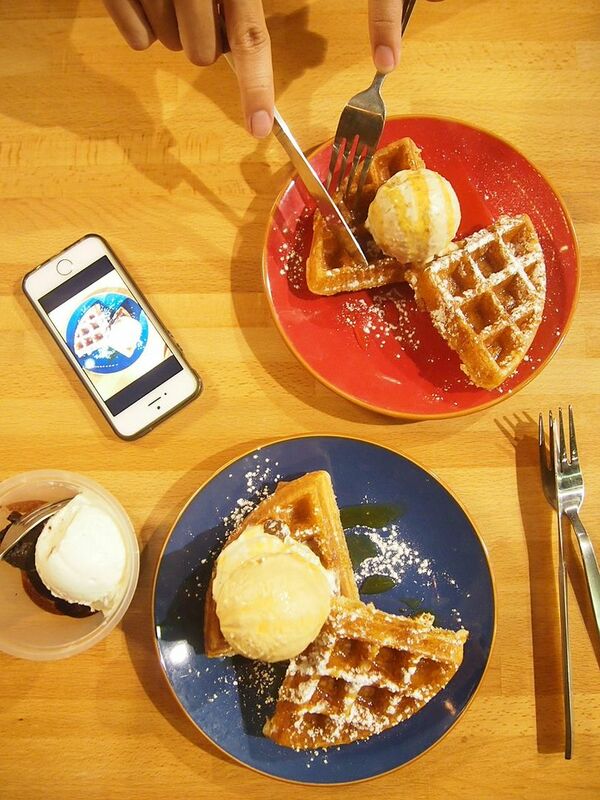 This application contains uniquely Singapore stickers for users to decorate their photographs and it is armed with a range of filters specially suited for food photography. 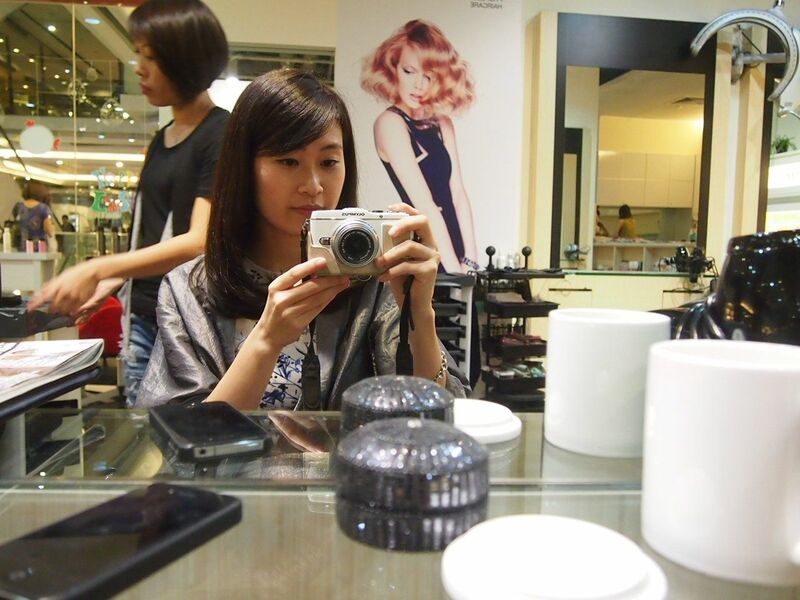 Koinonia Salon is an eight-month old hair salon that is located on the 3rd level of Pacific Plaza. It has a team of experienced hairstylists who will pamper your hair and ensure that the entire experience that you have at Koinonia will definitely meet, if not, exceed your expectations!